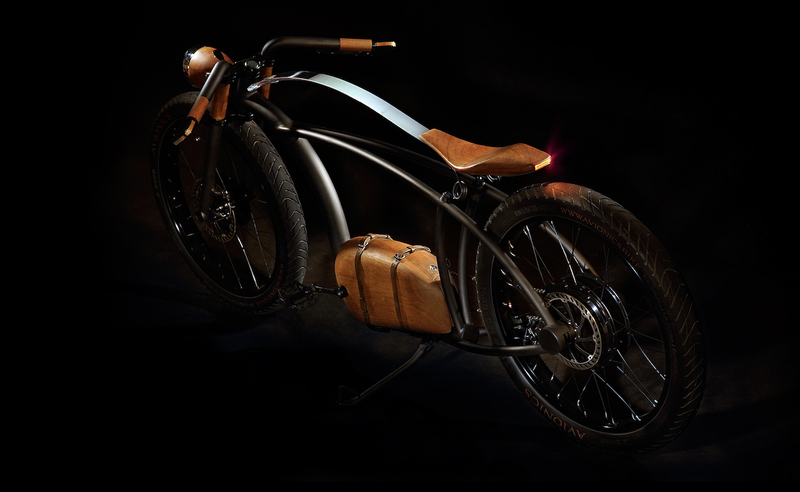 Get from A to B in more style than ever before with the Avionics Handmade Electric Bicycle which features the finest materials. 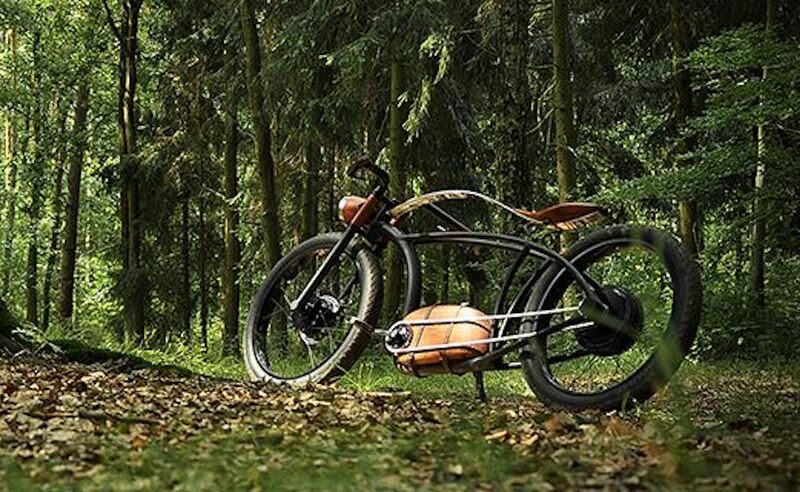 Get from A to B in more style than ever before with the Avionics Handmade Electric Bicycle. 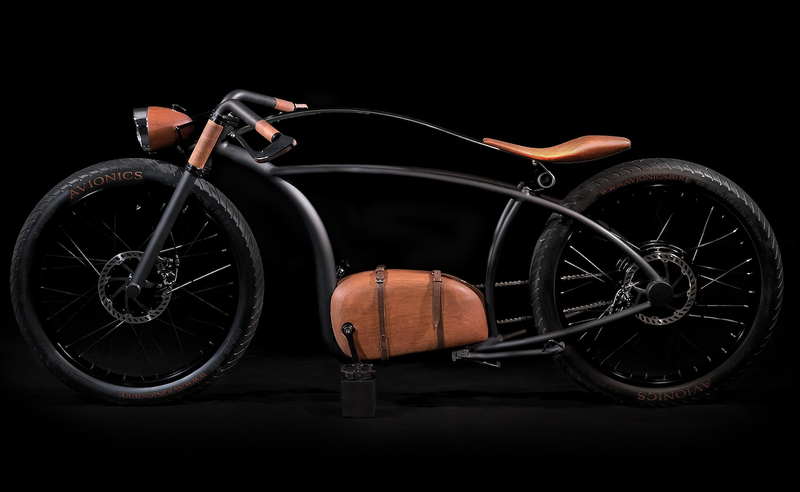 Featuring the finest materials, this classically designed bike has a range of 120km (~75 miles). No matter the conditions, the Avionics Bicycle has you covered. 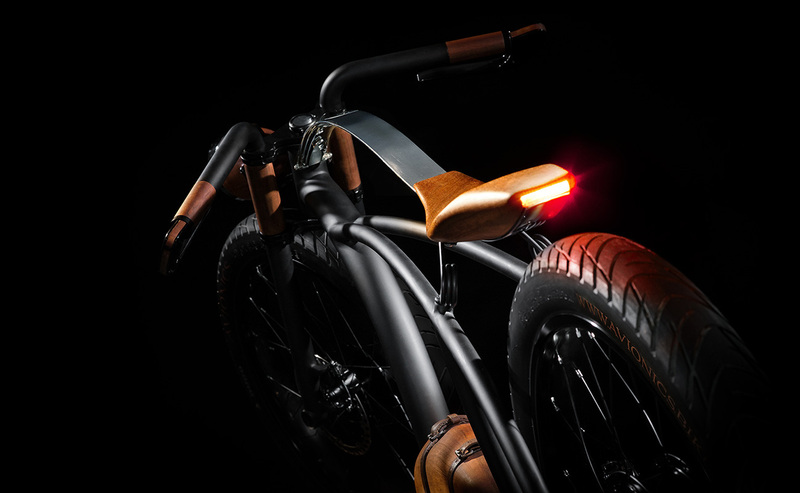 The wooden saddle rests on top of a shock absorber. 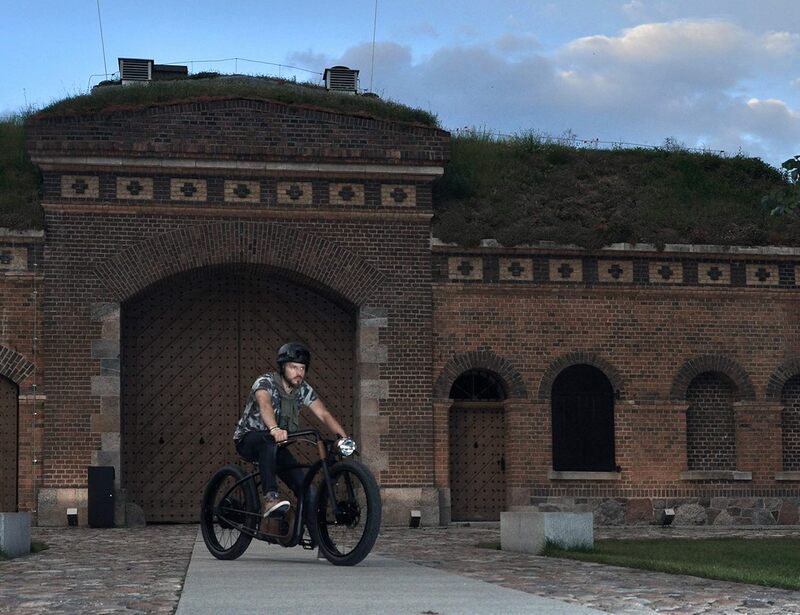 In addition, the frame of the bike absorbs bumps with ease. 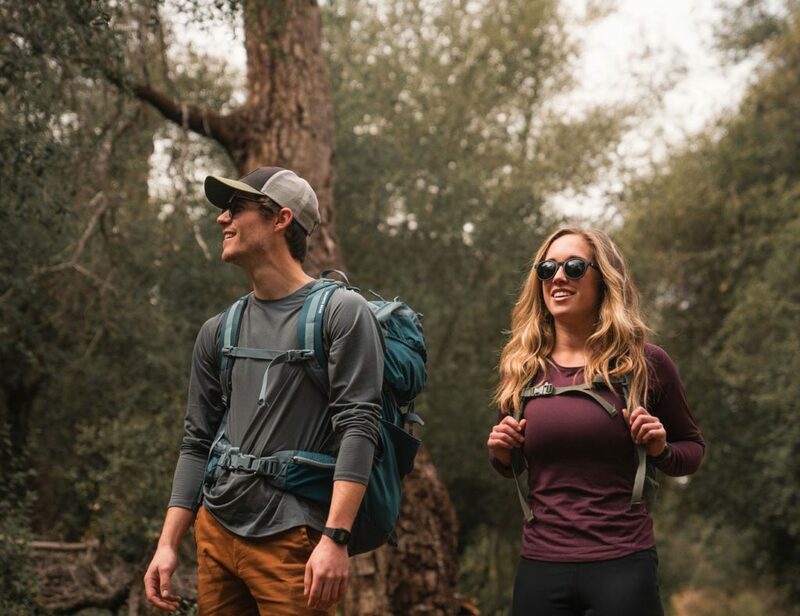 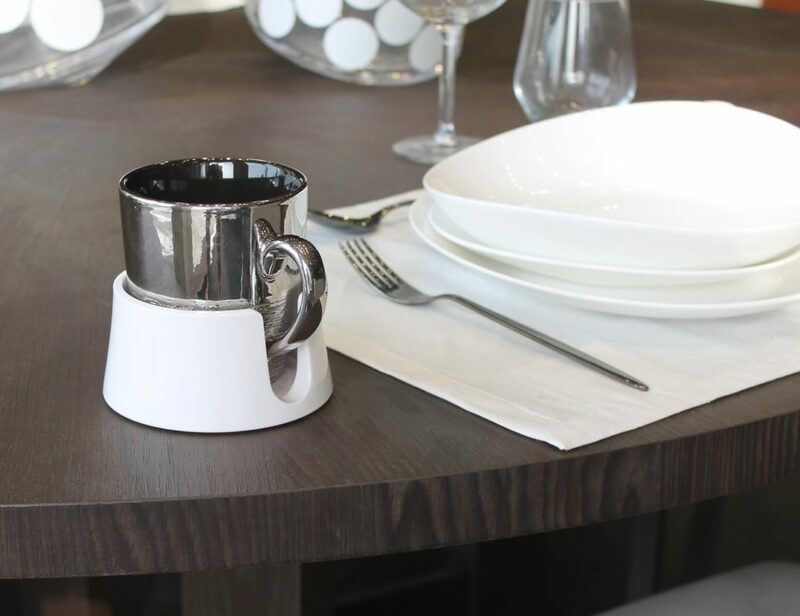 You’ll always have a comfortable journey. 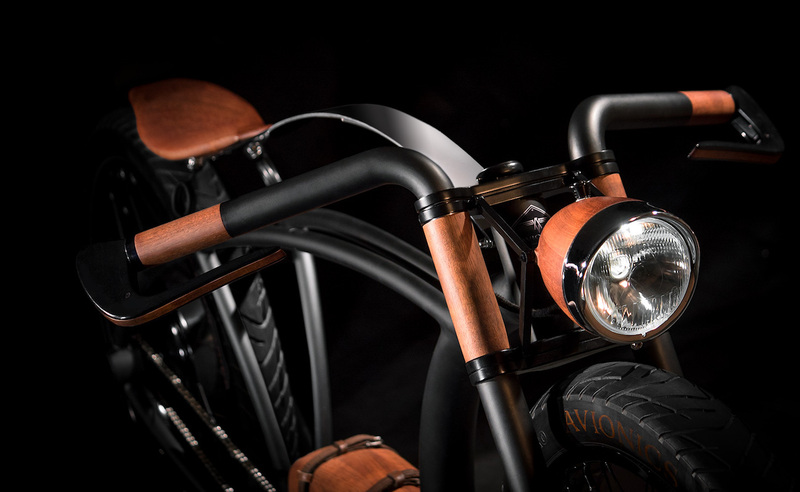 Additionally, to complement the handmade look, the Avionics Bicycle features wooden handgrips, accents, and motor cover. 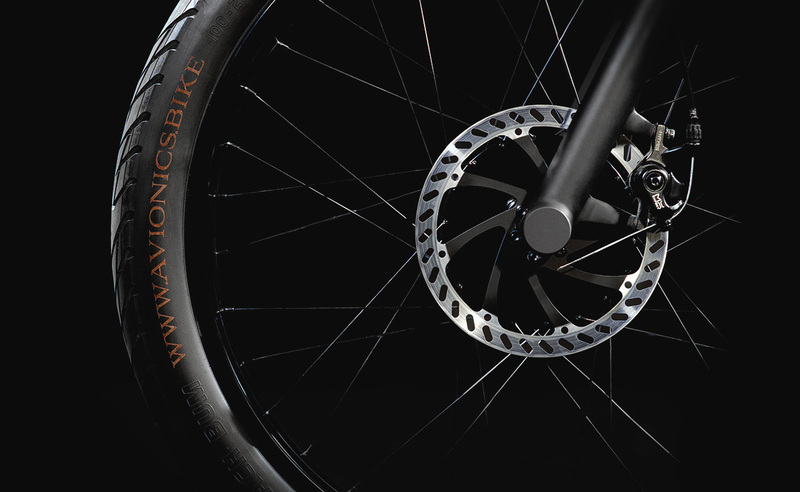 You have the option to pedal or you can kick it into high gear with the 5000W brushless electric motor. With this level of power, you can reach speeds up to 58km/h (~36mph). 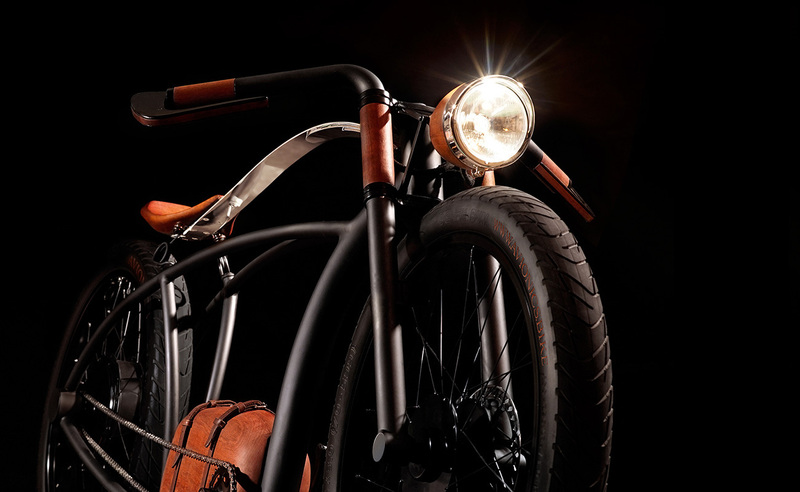 The Avionics Bicycle is complete with a front light as well as rear brake lights to keep you safe.